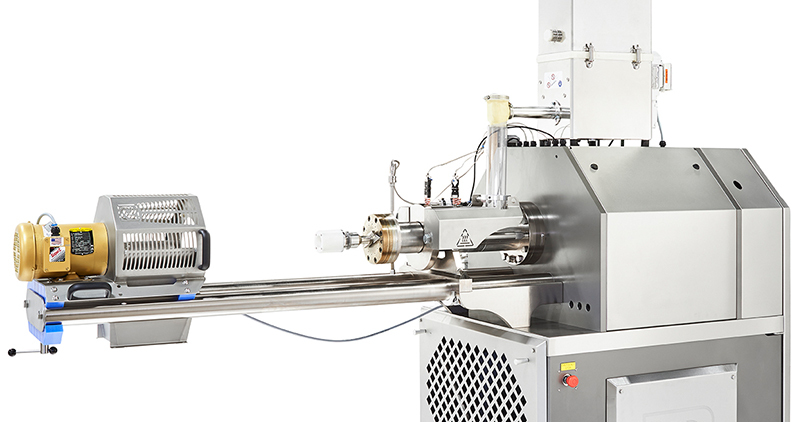 A single screw extrusion system for creating expanded snacks from corn, rice and other cereal ingredients. 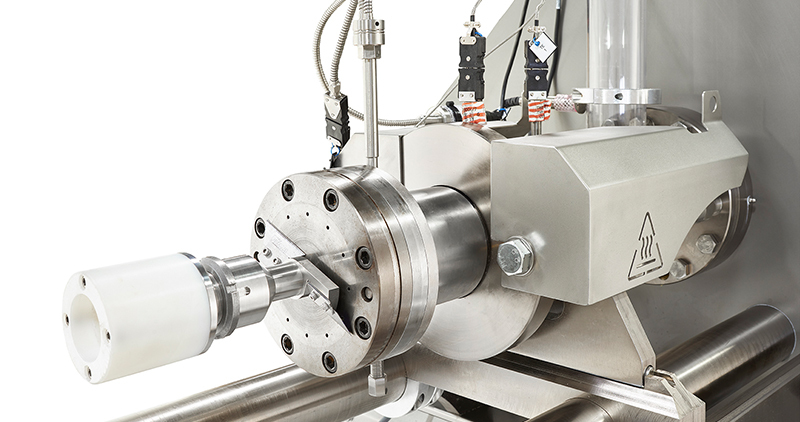 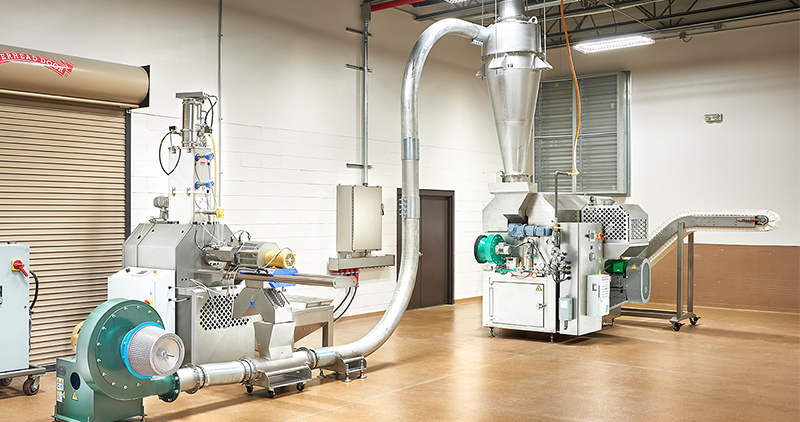 Reading Bakery Systems offers a single screw, high-pressure extrusion system for producing expanded snacks from corn, rice and other cereal ingredients. 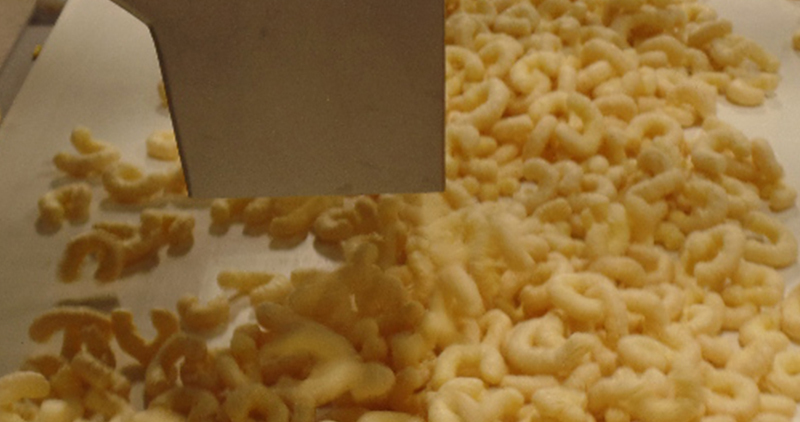 The RBS High Pressure Extruder produces corn curls and corn ball shapes, popcorn, onion rings, and more!